Passive House construction begins with a great insulation. Expanded Polystyrene is the insulation of choice as it provides the most cost effective way to achieve high energy efficient goals. 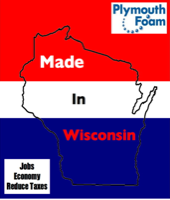 Plymouth Foam manufacturers many products that are designed to work perfectly with the passive design principles. 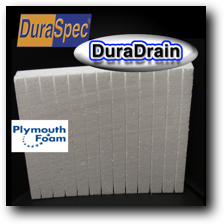 DuraSpec Foundation Insulation is high density Expanded Polystyrene (EPS) foam that is designed to offer good R-Value and provide a drainage plain . 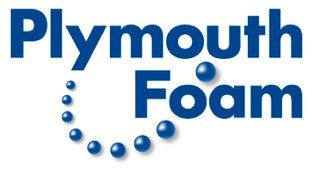 Plymouth Foam’s High Density (HD) EPS foam provides good durability and compressive strength against backfilling. 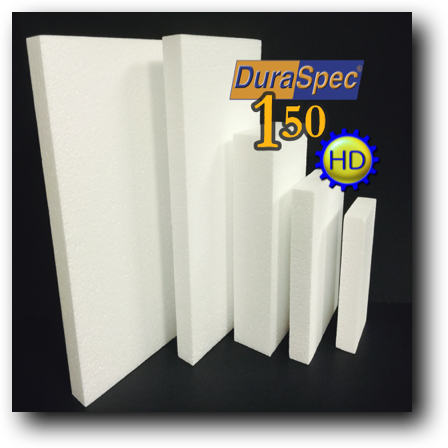 See EPS Myths Strength DuraSpec offers a stable R-value, dimensional stability, excellent water resistants and can be engineered to meet almost all specifications. 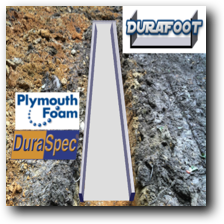 DuraSpec DuraFoot Foundation Insulation is a innovative below grade insulated footer that acts as a in-place form. 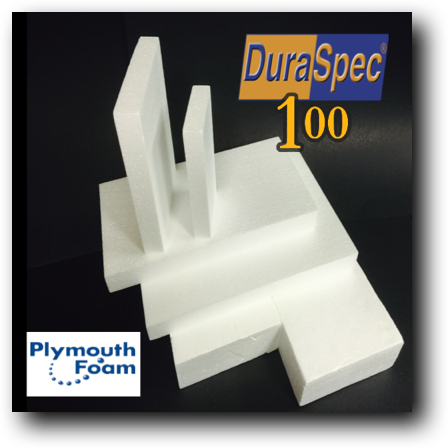 Using a High Density Foam that provides compressive strength up to 8,640 lbs. per square foot. This U-shaped foam is made to be fast, strong and easy to use. 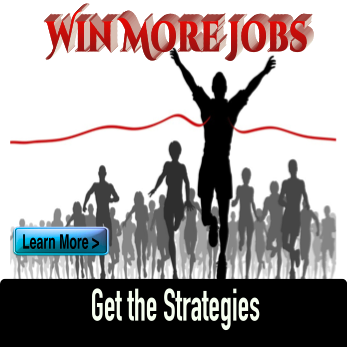 This product creates a great thermal break. DuraSpec 250 high density EPS Foam is perfect for insulating concrete slabs when energy efficiency is top priority. This closed cell product retains its R-value and can be made in variety of thickness up to 48”. DuraSpec Siding Insulation is a very cost effective way to add thermal performance to a wall assembly. 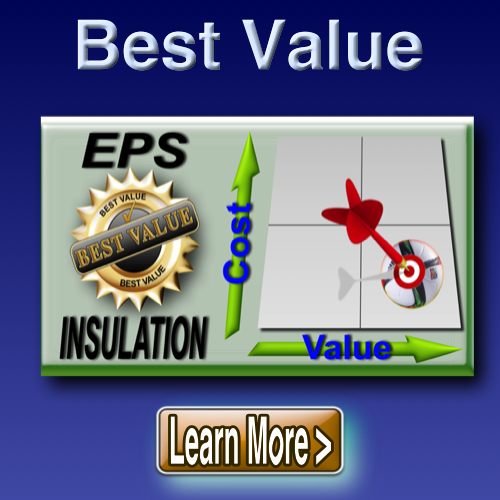 Designed with EPS insulation, this line of products offers long-term R-Value stability and superior moisture protection. 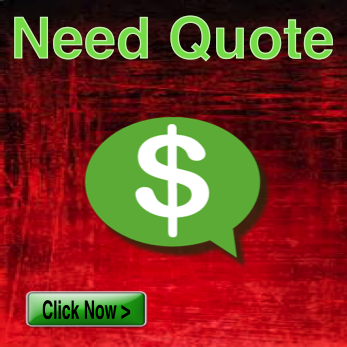 Save energy and reduce heating and cooling bills by using DuraSpec Siding Insulation. 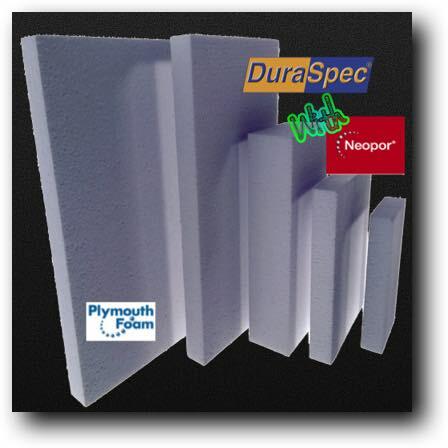 DuraSpec 100 Siding Insulation is a closed cell EPS that meets or exceeds ASTM C578. With high retained R-value, this product provides great compressive strength (PSI), increase thermal efficiency and reduces energy costs. DuraSpec Siding Insulation is compatible with all types of siding - wood, aluminum, steel, fiber cement and vinyl. 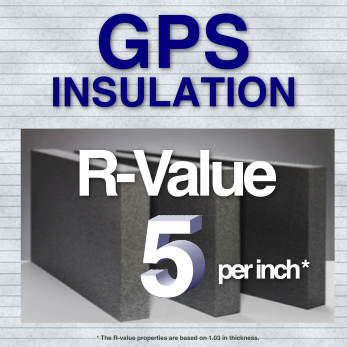 DuraSpec GPS S125 is a high R-value insulation wall board that can provide 5/ R per inch. 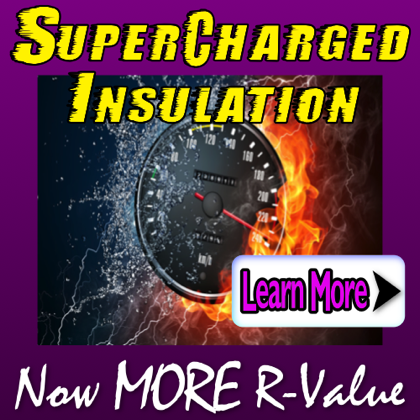 This insulation is easy to cut and easy to install. 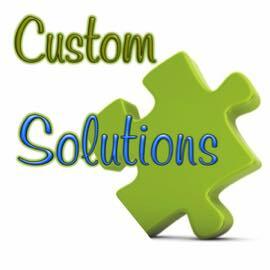 GPS S`1125 is compatible with all types of siding. All of our Gold-Series Siding Insulations come with a high performance poly facer that increases durability, fastener holding and impact resistance. Our Poly facers come on both sides of the insulation and can be manufactured using clear or reflective facers. Facers can be all clear, all reflective or clear on one side, reflective on the other. Gold Fold is a fan fold siding product for retro-fits or new construction. 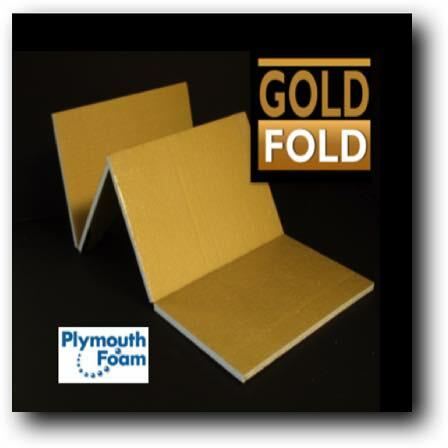 Made with moisture-resistant closed-cell EPS (expanded polystyrene), Gold Fold is a tough product that holds its R-value and is resistant to bacteria, fungus, rot, mold and mildew. 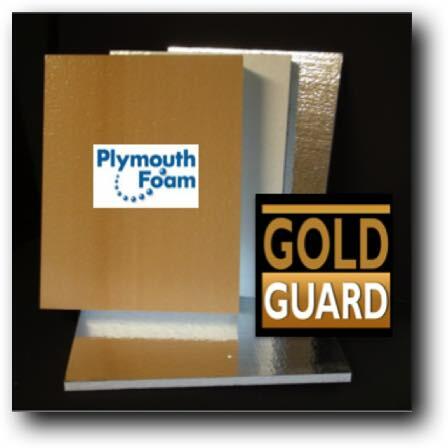 Gold Guard is siding insulation board that comes with a 2 sided, high barrier facer that protects against many types of chemicals. This closed cell EPS board is ideal in re-cover applications or new construction. It is well-suited for all types of siding. Site conditions such as weather, poor access, and/or harsh terrain can add cost to a project by creating longer build timelines as well as job delays. Geofoam may not be as materially as cheap as dirt or some other fills, but it is most often quicker to install and easier to move. 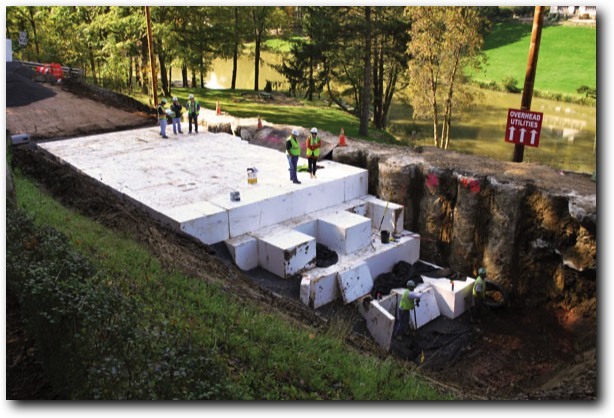 This speed and ease of Geofoam can reduce labor cost and reduce equipment moving cost which makes a project less expensive overall. See how the Chicago Museum of Science and Industry used DuraFill Geofoam for their submarine exhibit and reduced construction costs. 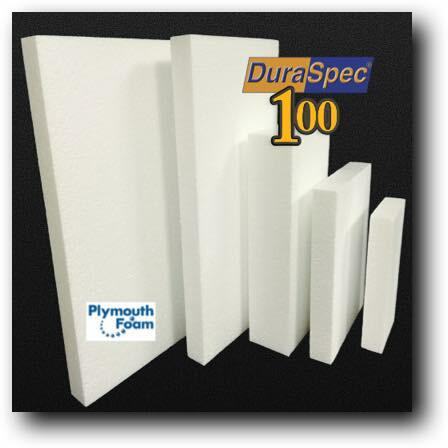 DuraSpec R100 is manufactured for adding economical R-value to a roof. 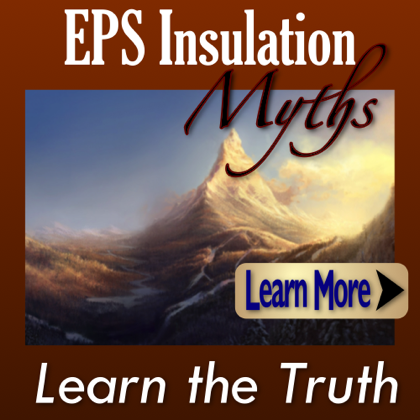 EPs has been the preferred insulation for low slope single ply roofing systems. 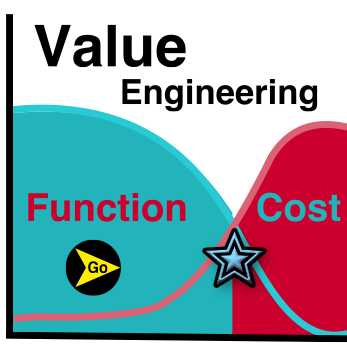 Can be cut and designed to fix any R-value requirements. 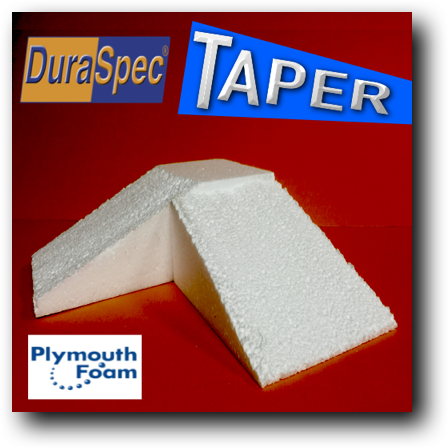 Want to add pitch to a roof or move water to a drain - Tapered EPS Insulation is the perfect solution. EPS can be tapered to meet any slope requirement, not just the standard three. Saddle or cricket can easily be designed with EPS Foam. 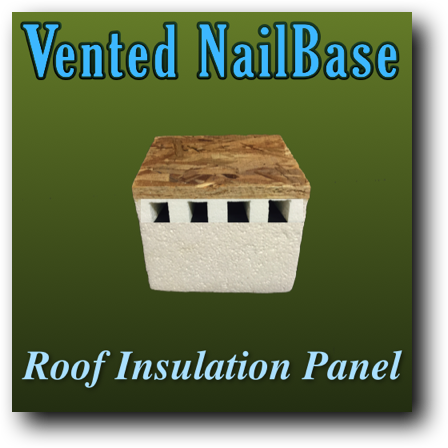 Vented or non-vented Nailbase works well when insulation is needed with a nailable surface. Vented Nailbase allows air to travel through the system to accommodate moisture release to the ridge vents. This product can be manufactured to thickness up to 48” thick. 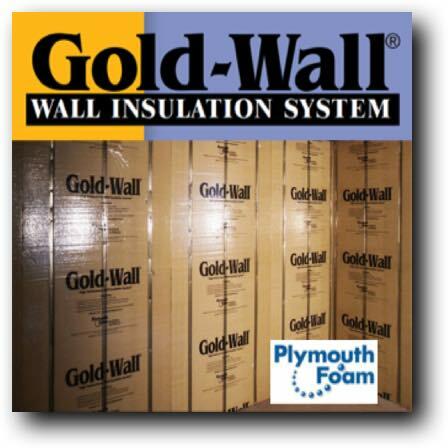 Plymouth Foam manufactures a variety of insulation for the passive house industry. Whether your using RESNET or just trying to build a Net Zero Home, we can help create that house with a great HERS Rating. 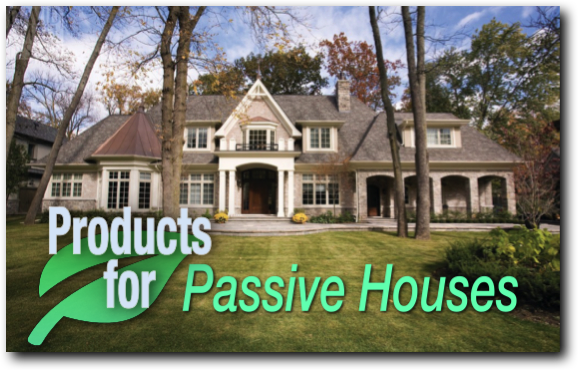 Our Passive House line of insulation products incorporated the best building practices and building standards. Understanding conservation and working together with organizations like PHIUS can help Passive House Professional a source for all their insulation needs.